As a parent, you are responsible for looking after your child’s dental health and teaching them to care for their own teeth. Getting your child off to a good start with dental health and hygiene can protect them from gum disease and other oral conditions in the future. Here are eight important tips to help you help your child. 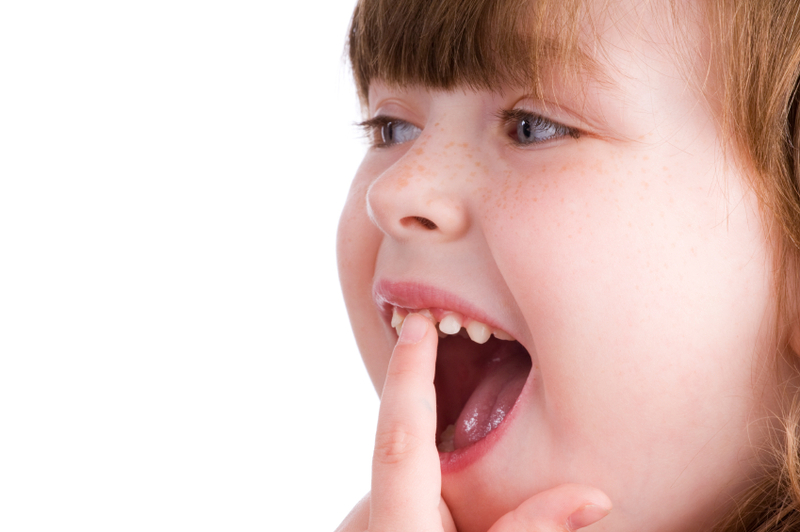 Even before children develop teeth, plaque can start to build up in their mouths. You can clean away plaque after feeding by gently wiping your baby’s gums with a clean, damp cloth. Children’s first teeth usually begin to come through during the first three years of life. You can relieve the discomfort associated with teeth breaking through the gums by giving your child a cold teething ring to chew on. Massaging the gums with a clean finger may also help. Once your child has teeth, you should start using a soft toothbrush with a small amount of toothpaste to clean them twice a day. Older children should be encouraged to brush their own teeth twice a day. Get a timer or play a song to make sure your children brush for the full recommended two minutes. Sugar is terrible for children’s teeth. When given in a bottle or sippy cup, sweet drinks (including natural juices) spend a lot of time in contact with children’s teeth, which encourages the growth of bacteria. Milk and water are the best drinks for young children. Keeping kids away from sweet snacks can be tough, but you should try to show them that healthy foods can be tasty too! Encourage your kids to snack on cheese, unsweetened yogurt, or veggies dipped in hummus. Flossing is almost as important as brushing for keeping the mouth clean. Start by (gently!) flossing between your child’s teeth when they are young, and encourage them to keep up the habit when they are older. Children should be encouraged to see dental visits as a normal part of life, not something to be feared. Choose a child-friendly dental practice and maintain a positive attitude when taking your child for their first dental appointment. If your child sees that you dread dental visits, they will also be afraid!